Arsenal will hope to keep their unbeaten run going when they take on Manchester United at Old Trafford tonight. The Gunners overcame Tottenham 4-2 in the north London derby and it was a flurry of second-half goals that helped them after Unai Emery’s side were 2-1 down at halftime. Manchester United away hasn’t been a happy place for the Gunners but the side will be confident knowing that Jose Mourinho’s team aren’t in a good run of form. 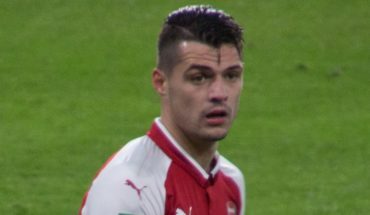 The Gunners will be without Granit Xhaka who is serving a suspension. Shkodran Mustafi was a doubt but might make the team sheet unless Emery decides against it. Nacho Monreal and Laurent Koscielny haven’t recovered yet and are not match fit. 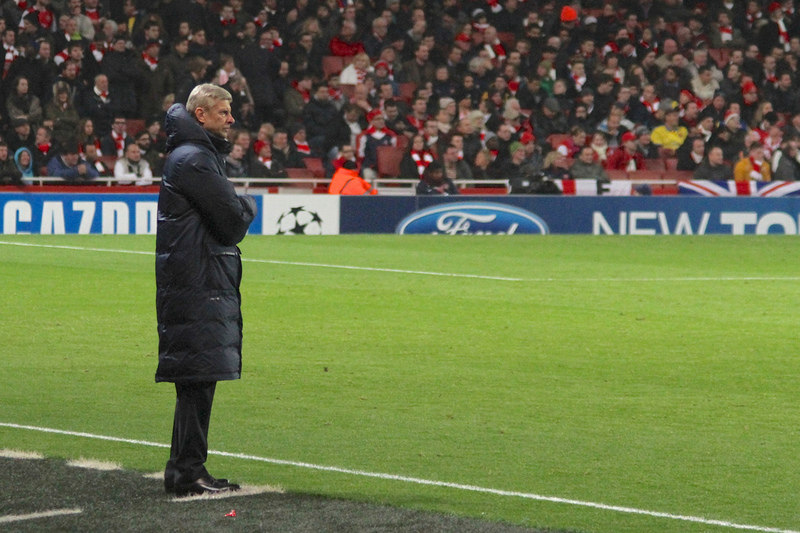 How Arsenal will lineup defensively is the million dollar question right now. 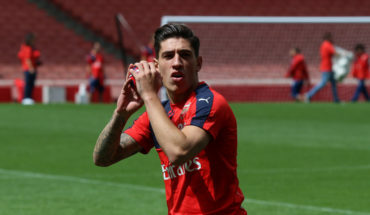 The Gunners went with a three-man defence against Spurs on Sunday and could stick to the same setup considering they did well against a dynamic Spurs attack. Mustafi, Sokratis and Holding are expected to form a three-man defence while Sead Kolasinac and Hector Bellerin could play as the full-backs. At home, United will play with more intensity considering the weight of the game, so the wing-backs will be key on the break. Leno should keep his place in goal. Matteo Guendouzi and the excellent Lucas Torreira should start in the two-man midfield pivot. The latter was excellent against Tottenham and his work rate will be crucial against United tonight. Guendouzi has already tasted some big game action this season but the clash against United will be a huge acid test for the Frenchman. Aaron Ramsey was impressive after coming off the bench against Spurs and he should start in the number 10 role. 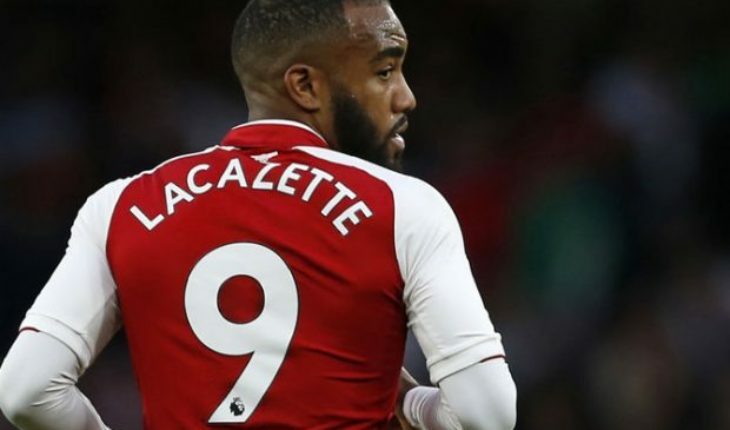 It would be surprising if both Alexandre Lacazette and Pierre-Emerick Aubameyang don’t start up top against a United defence that has looked shaky all season. The two have a good chemistry among them and the pace will test United. And we haven’t even spoken about the duo’s ability to find the back of the net from literally anywhere across the penalty area. Watch out for the two. 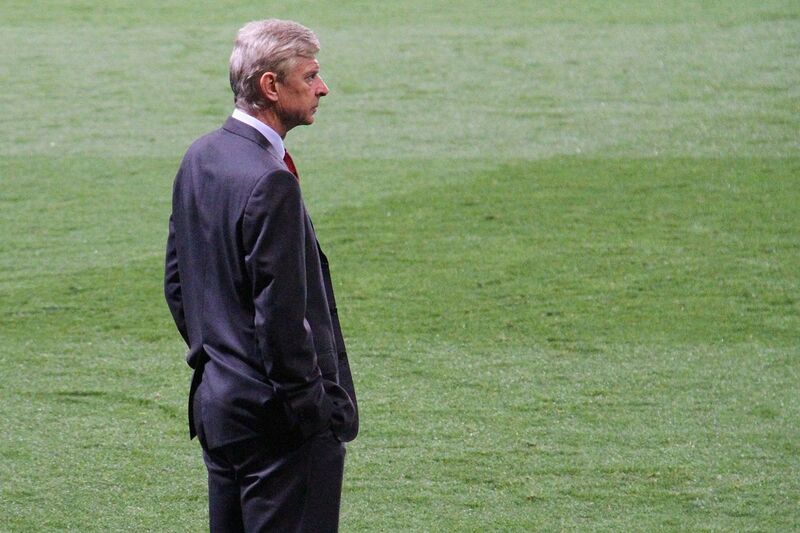 4-2-3-1 Arsenal Line-Up Vs West Ham United: Wenger To Make A Key Change At The Back? Freelance Journalist with a soft spot for Newcastle and a taste for anything that is baked.